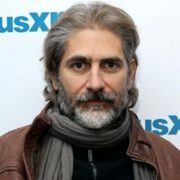 NBC pilot Lincoln has added Sopranos alum Michael Imperoli. The series is based on the novel series from Jeffrey Deaver and stars Russell Hornsby. 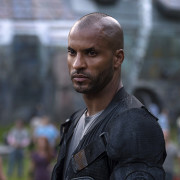 The 100 actor Ricky Whittle has been cast as Shadow Moon in the Starz adaptation of American Gods. 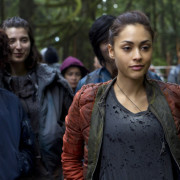 The 100 Exclusive Image: Octavia & The Grounder From Wednesday Night’s Episode!